Lotu Palauni from Lotofaga is a hardworking mother. At the age of 51, Lotu and her children sell fa’ausi every Saturday in her village to provide for her family. She believes that sacrificing for your family and children is the way to get through the high cost of living. That is what she told the Village Voice team yesterday. 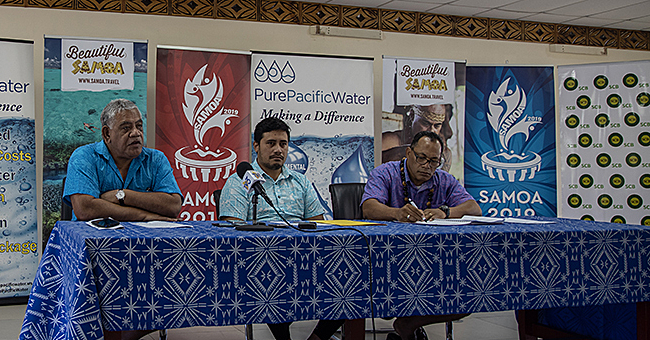 “The one reason I started selling fa’ausi like this because I want to contribute to my family, to be honest we don’t have much,” Lotu said. “Two of my sons left few weeks to Australia as seasonal workers, and I think they’re trying to settle in and there’s no way for me to just sit around and do nothing. The high cost of living is always the issue. 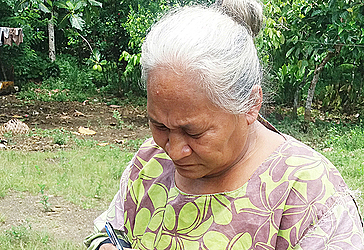 “I work hard to make do with what we have, but it seems that if the government do not reconsider the cost of living, then we will continue to suffer,” Lotu said. “To be honest, my family have no other choice because sometimes we can’t afford to buy what we need for our daily needs because it’s just too expensive. And even though most Saturdays are difficult, earning not more than $20 a day from her selling fa’ausi, there is still always a feeling of appreciation. 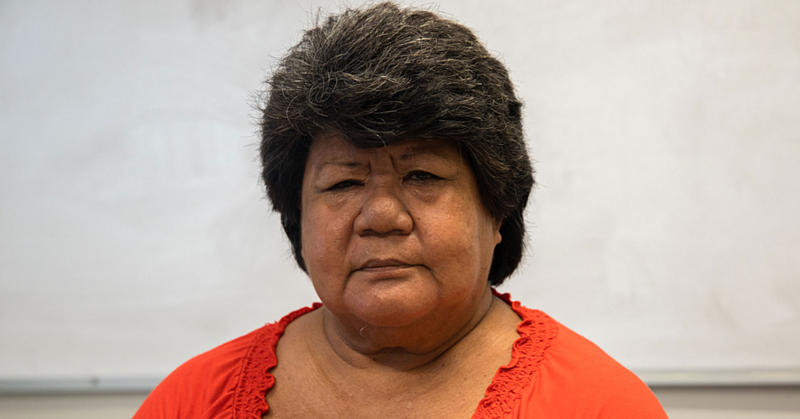 “We all know that this life is not a walk in park,” Lotu said. “That means everyone should be responsible enough to contribute to our daily needs, no matter how significant or little we get, at least we work together to provide for our family,” she said. 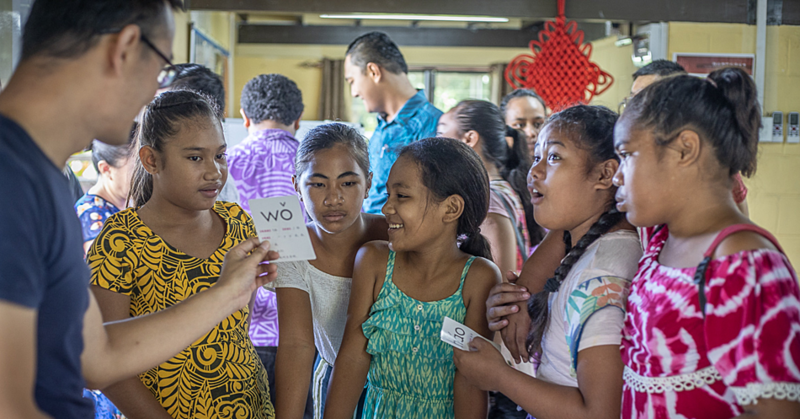 Lotu considers that working together is a reflection of total and real love of a family. “And that is everyone, making a contribution towards a bigger purpose for the survival of their family. “That’s who we are in this life. “We also have a plantation, but it’s only a source of food not money, the thing is if we sell taro for money, then we have no food the next day to survive. Lotu explained that what she’s doing everyday is all about love. “Our role as mothers in our culture ‘o pae ma le auli’, that’s why I am always around to help my family in everything.